The user guide describes the usage of the software. For further information about how to use the features of the software to implement UML diagrams see the UML Diagramming Guide below. 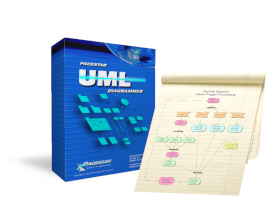 The UML Diagramming Guide is a supplemental user guide. 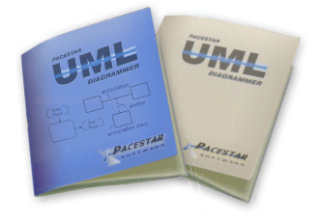 It describes how to use the features of Pacestar UML Diagrammer to implement diagramming conventions and constructs of UML 2.0.